If you notice one or more of these symptoms and you are concerned that it may indicate a poor bite, don’t wait to schedule an appointment. When it comes to your child’s teeth you may be on the lookout for signs of plaque and tooth decay. But those are not the only things you should keep an eye on when checking your kid’s teeth. Malocclusion, or a poor bite, can affect your little one’s health, well-being, and comfort in the long term, and affect the way his or her permanent teeth will align. But how can you tell if your child has a poor bite? Well, the first signs begin appearing around six years of age. That’s when the child has enough teeth to give evidence of a poor bite, giving you an idea about how their permanent teeth will emerge and align. Difficulty Speaking – If your child has a lisp or other speech issue, it could be due to a poor bite. It may be a subtle symptom, but if your child’s teeth don’t align properly, it may lead to altered speech. Sleep Issues – There are a number of factors related to a poor bite that can lead to problems with sleeping such as mouth dryness, poor oxygenation of the brain, sleep apnea or snoring. Tooth Decay – Teeth that don’t align properly may be too crowded together. This can make it difficult to brush those areas and remove plaque, which can lead to tooth decay. That is why a poor bite is much more than just an aesthetic inconvenience and needs to be addressed as soon as possible by an orthodontist. Pain and Headaches – The pressure that a poor bite puts on some of the teeth will cause pain, tension, and headaches. If your child tells you about head, mouth or jaw pains, try to monitor him and see if a poor bite could be the issue. Severe Wear – Another sign that your child’s teeth are not in harmony is severe wear on the teeth. If your child has worn all the enamel off the biting edges of his or her teeth, you will be able to see a darker colored surface. This type of wear can be especially damaging to the front teeth. The Clench Test – Make sure your child’s mouth is empty, then have them close their teeth together and squeeze hard. If clenching their teeth together causes any sign of discomfort, they likely have a disharmony in their bite. 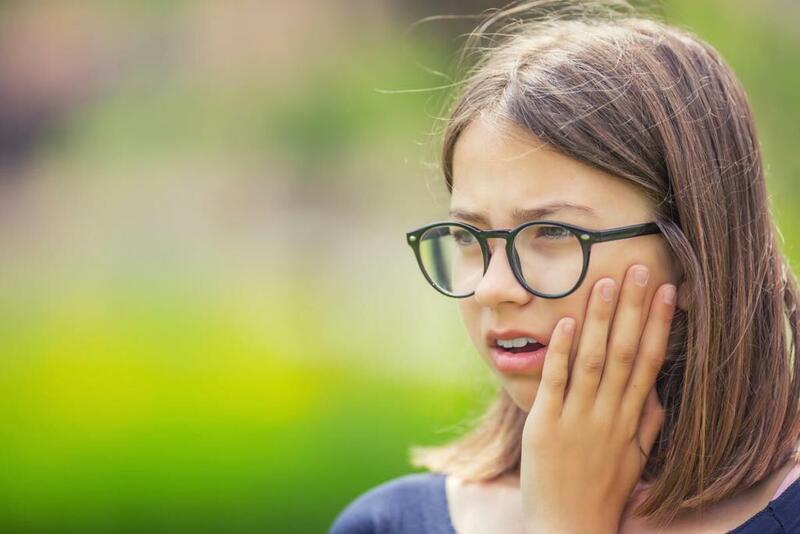 If you notice one or more of these symptoms and you are concerned that it may indicate a poor bite, talk to your child’s pediatric dentist. They will be able to identify an incorrect bite and correct it with the proper, least invasive treatment. Braces, retainers or, in some serious cases, operation are often the best solutions for this issue. 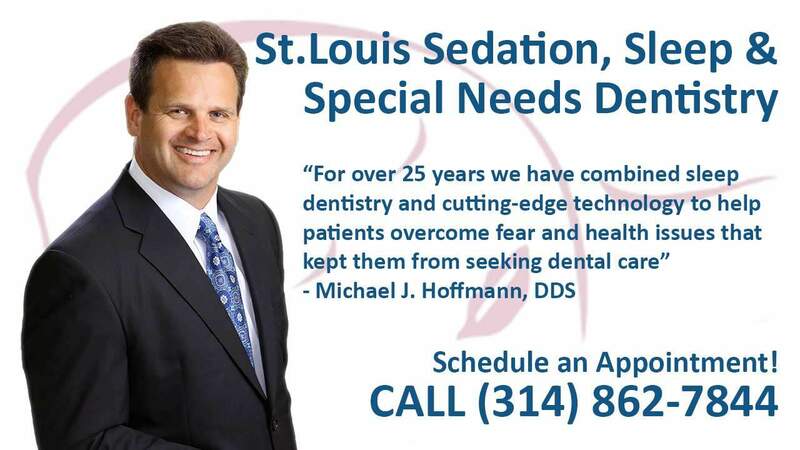 The dentist will present you with your best options. If you notice issues with your child’s bite, don’t wait to schedule an appointment. Problems with the way their teeth fit together can cause pain and discomfort, and can lead to other problems. 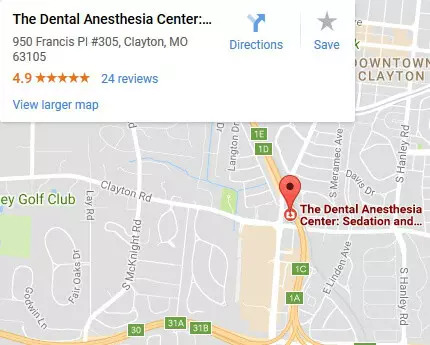 At The Dental Anesthesia Center, your child’s initial oral examination will include a visual examination, charting, diagnosis and treatment recommendations. We work hard to make your child feel at ease by providing exceptional patient care in a relaxed, convenient atmosphere. Depending on your child’s circumstances, we will discuss if sedation or anesthesia is right for your child.